Moving a hotel is a process that can be a nightmare-unless you have the right help. Piedmont Moving Systems is the trusted leader in San Jose hotel logistics. Such is our reputation that even hotels well outside of our area are willing to pay an extra trip charge to have us manage their project. For more than 37 years, we have provided comprehensive warehousing and hotel logistics services that exceed the expectations of our clients. All of our employees go the extra mile to make sure that in spite of any obstacles, such as inclement weather, that we will do whatever it takes to meet the needs of every one of our customers. We’re proud anytime a customer trusts us with their project-and it shows in how we treat them throughout the entire process. Dedicated Customer Service Coordinator: Not knowing who to call is frustrating, but that will never happen when you choose our services. You’ll be assigned a point person who will always be able to answer any of your questions or concerns. You’ll never be just another customer lost in the shuffle. Not Just Moving & Warehousing: What makes us stand out from many other moving companies is that we don’t just give you a place to keep your stuff. We also provide an organization system, so when you’re ready for some of your items, our warehouse workers will know exactly where those items are, so they can get them to you quickly and without a lot of hassle. State of the Art Inventory System: We just implemented a new, state-of-the-art inventory system that allows us to scan every shipment as it comes in and as it goes out. We’ll always know exactly where every single one of your items are at any given time. If you have a project coming up then contact the area leaders in hotel logistics. 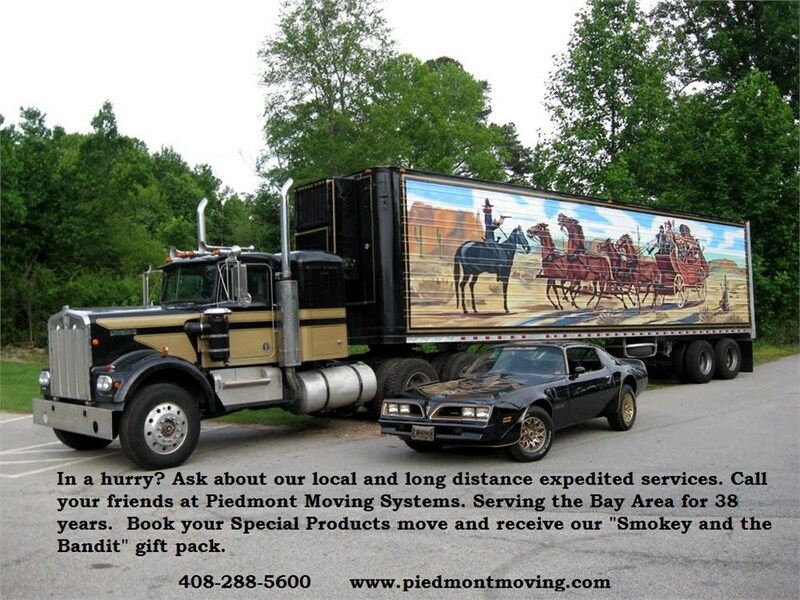 Piedmont Moving Systems is happy to take a look at your project and provide a free, no-obligation estimate. Call or fill out our online contact form today to get started.